Located in a building that was erected in 1854, the George Hotel Ballarat provides visitors to Victoria, Australia, with a glimpse into history. This 15-room hotel has been welcoming guests for 100 years, and has prided itself on providing visitors with exemplary service and premier experiences. Having been in business for more than a century, the George Hotel Ballarat was doing something right. However, the hotel industry has changed drastically in the last 100 years, and particularly in the last several decades. Recognising that they needed to keep with the times, the team at the hotel decided to explore their technology solution options. 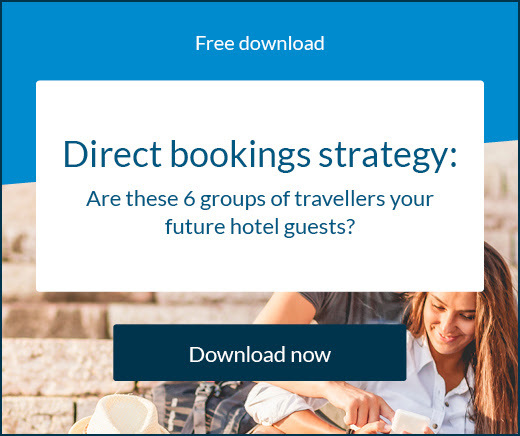 Accommodation Manager Trevor Smith was faced with the need to increase the hotel’s distribution network in hopes of generating bookings from a diverse range of traveller markets. To do this, he needed to find the technology that would support his business without increasing the risk of overbooking his rooms. 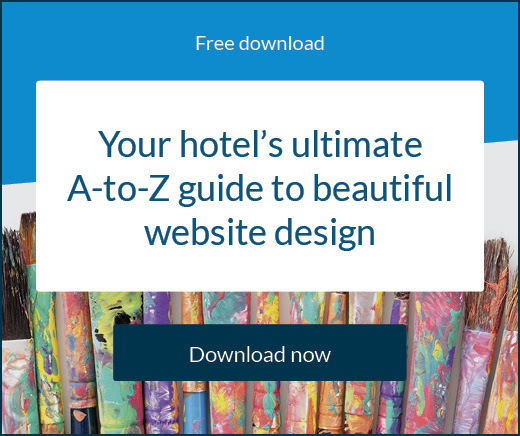 Another nearby hotelier recommended SiteMinder. It didn’t take long before Trevor realised this was the business solution he had been searching for all along. Trevor opted to utilise SiteMinder’s Channel Manager and Booking Engine. He believed these two tools would provide his business with the services he needed and the results he craved. SiteMinder’s Channel Manager allowed him to connect to distribution agents from around the globe, including the most powerful online travel agents in the industry. He could broadcast his rates and availability to all of his agents, knowing that they would be receiving the most accurate information. The SiteMinder Booking Engine allowed him to accept direct bookings on his website, which directly improved the customer experience with his brand. Trevor noted that SiteMinder provided him and his hotel with astounding results in a short period of time. SiteMinder’s Channel Manager allowed him to connect to many new OTAs, which resulted in a 35% rise in bookings overall. 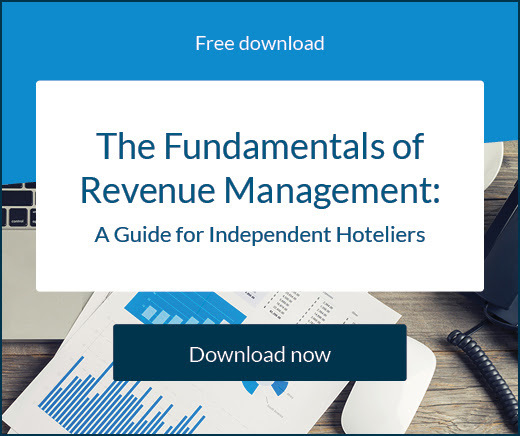 This increase in bookings led to a 25% increase in revenue. He said he is pleased that he opted to go with SiteMinder as his technology solution, noting the customisable features and advanced reporting tools especially enhanced his ability to run his business. “(SiteMinder is) saving man hours and also making sure our inventory is up to date at all times,” he said.